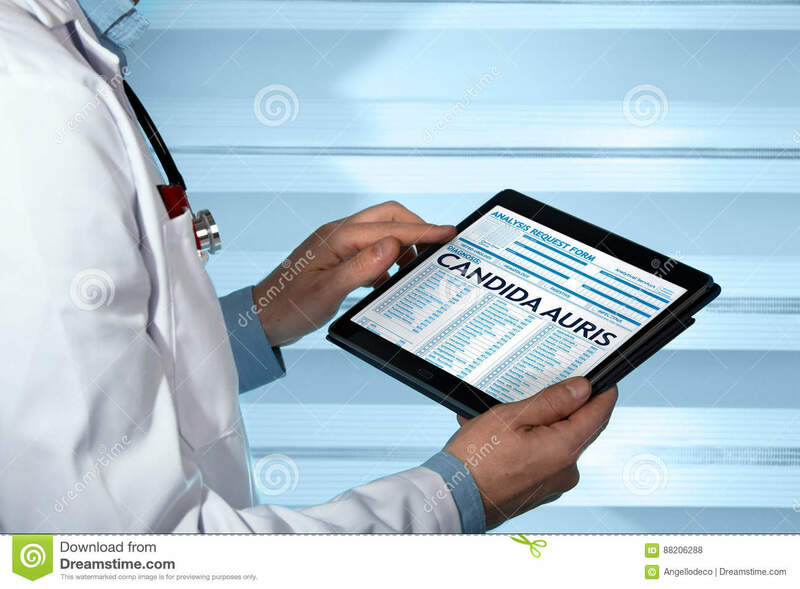 (RxWiki News) The US Food and Drug Administration (FDA) has approved the first test to identify the pathogen Candida auris (C. auris). This particular pathogen is a type of yeast responsible for serious infections in hospitalized patients. The FDA has allowed the BRUKER MALDI Biotyper CA system to start marketing its new use — to identify C. auris. Currently, the BRUKER MALDI Biotyper CA system can identify 333 species or species groups of bacteria and yeast, covering 424 clinically relevant species. C. auris can lead to severe illness in patients who are hospitalized. In some cases, this yeast can enter the bloodstream and spread throughout the body, causing serious infections. The problem with this type of yeast is that it often does not respond to common antifungal drugs. This makes infections difficult to treat. This type of yeast has also been difficult to identify with the current standard lab methods — until now. The BRUKER MALDI Biotyper CA system uses a type of mass spectrometry technology to create a profile of the organisms infecting a patient. This profile is then compared to a reference organism database for proper identification of C. auris. It is important to have a reliable test that can identify several types of pathogens in a timely fashion, FDA officials said. This becomes even more important when identifying emerging pathogen outbreaks. The FDA authorized Bruker Daltonik GmbH to market the BRUKER MALDI Biotyper CA system for C. auris identification.